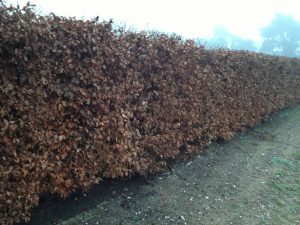 Planting a mature deciduous instant hedge will add an established feel to your garden, as well as offering seasonal interest. 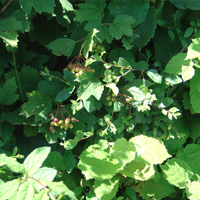 During the winter months screening and privacy benefits are reduced, but this can be out-weighed with blooms, berries and foliage changes throughout the year. 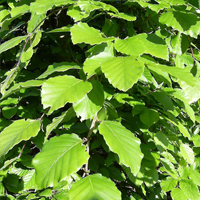 Our deciduous instant hedging is available in heights up to 1.8m (approx. 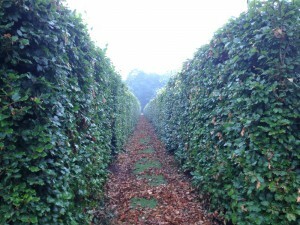 6ft) and due to the production method, can be planted at any time of the year. 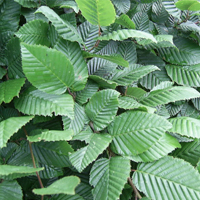 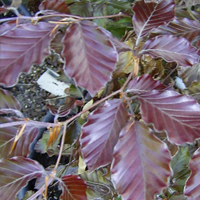 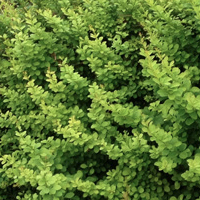 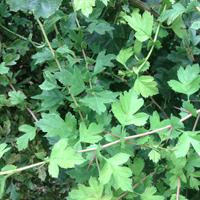 Click on the images for specific details on our range of deciduous hedge species.